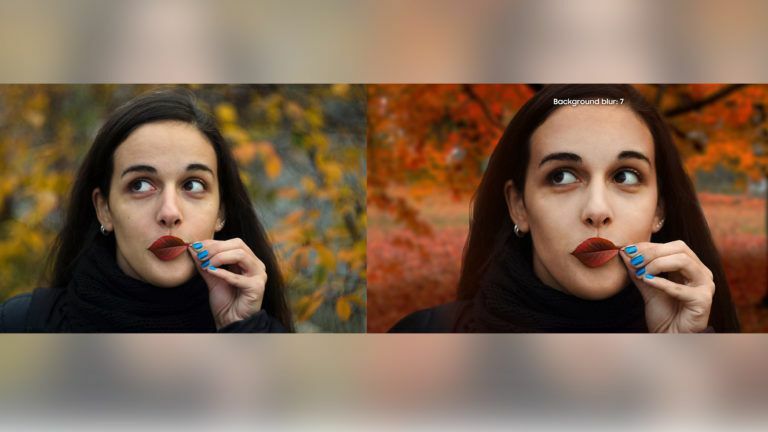 Samsung's latest phones have a "portrait" mode that cleverly fakes the look of a shot taken with a fancy lens on a full-frame sensor. But a picture they used as an example in an ad turns out to be a stock photo taken with a high-end DLSR. Moreover, the photographer, Dunja Djudjic, has a blog and is currently murdering Samsung. Huawei did exactly the same thing a while back. We wonder at the sheer stupidity of it, but I wonder if that's just confirmation bias, in that the stupid ones get caught. Just think of all the plagiarism that's going to be exposed virtually overnight when someone turns the AIs loose on the problem. But also the false charges of such, generated by the normal and natural lines of influence and fair use it will also reveal.